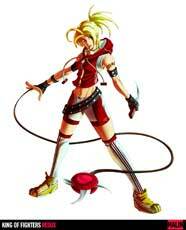 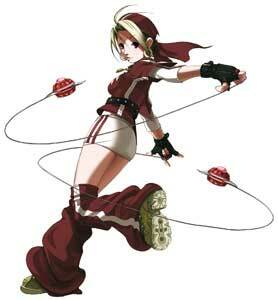 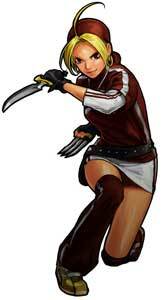 Malin is a playable character in the King of Fighters fighting game series by SNK. She debuted in The King of Fighters 2003 as a part of the High School Girls team and returned in the direct sequel The King of Fighters XI (2005). 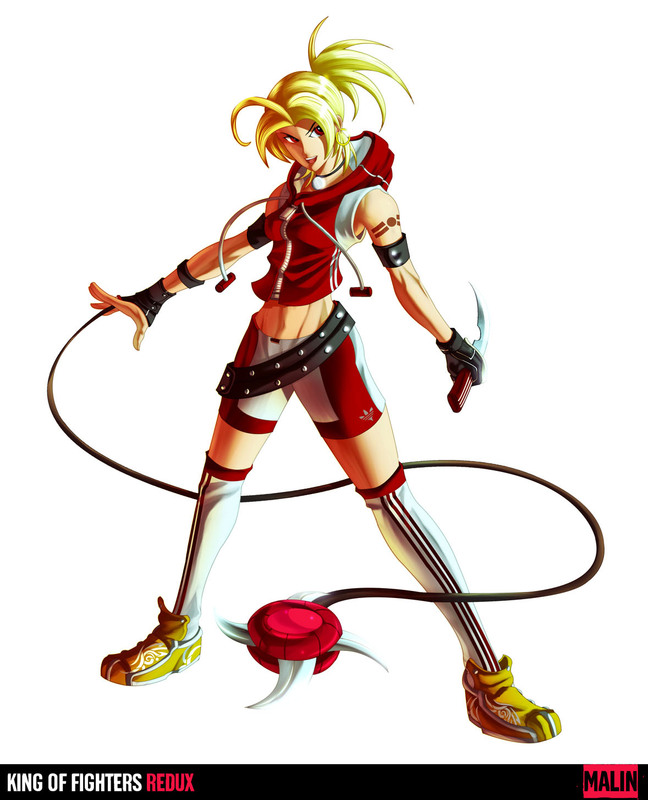 She did not return as a playable character again so far but had cameos in the ending of the Women Fighters Team in The King of Fighters XIII (2011) and XIV (2016). 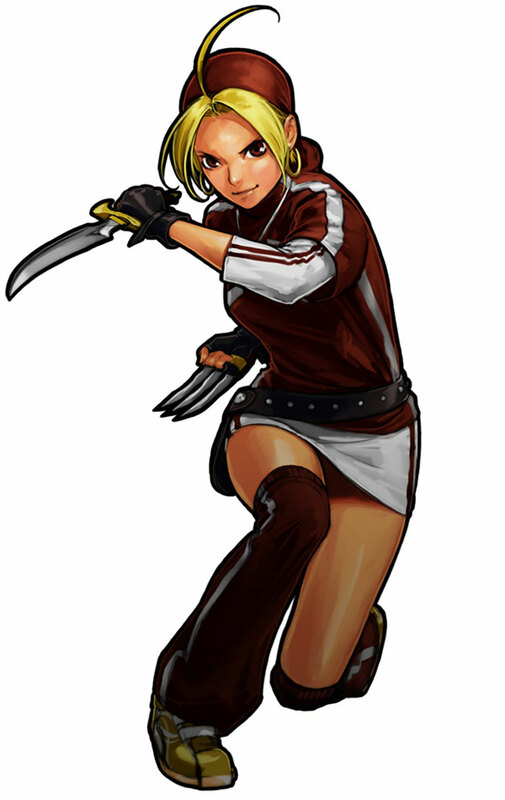 Malin uses multiple weapons for her normal attacks and specials ranging from Knifes, Claws, electric Batons and even a very big Hammer. 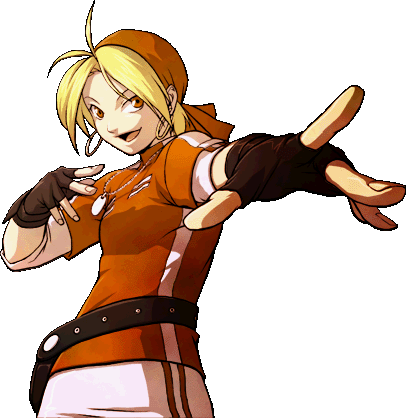 She is one of the fastest characters in the two games she appears in.